each stage of the product lifecycle. 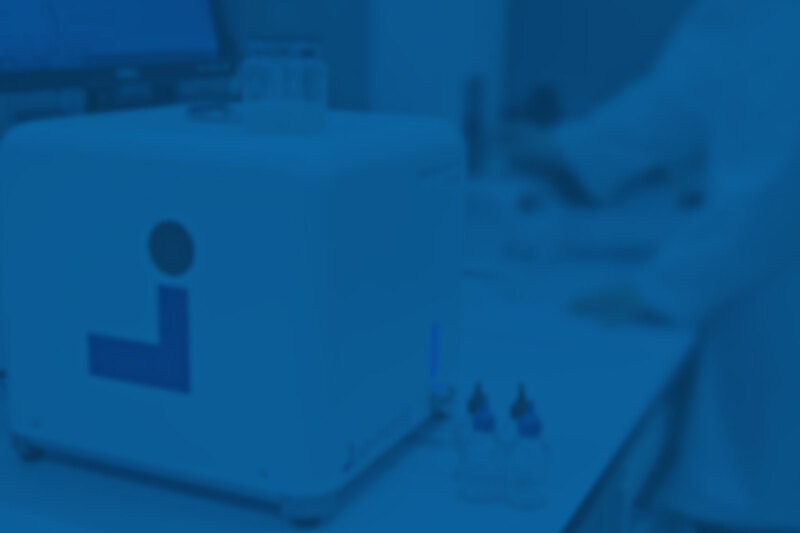 LIGHTHOUSE draws on its years of innovation and expertise to bring you top-of-the-line, personalized equipment to keep your products, and by extension patients, healthy and safe. We introduced laser-based headspace analysis into the pharmaceutical industry in 2000 with the help of funding from the Food and Drug Administration. As the leading global provider of laser-based, non-destructive headspace analysis platforms, LIGHTHOUSE continues to pioneer methods for using the platforms to generate robust product and process data. 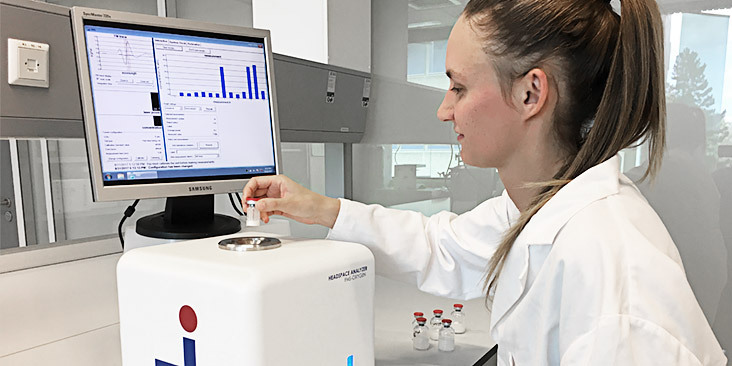 Our range of benchtop and in-line platforms with patented laser sensor technology are used for the analysis of pharmaceutical product & packages and for monitoring sterile product processes across the product life cycle. 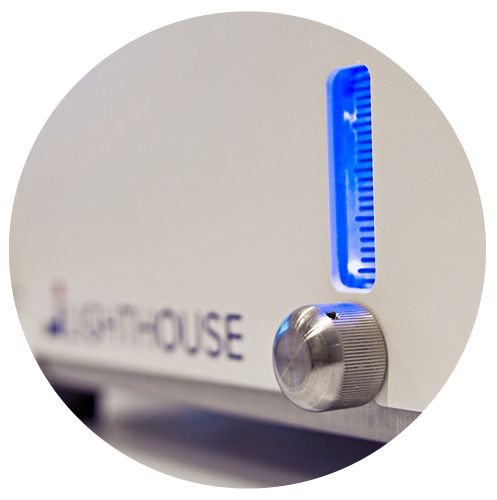 In addition to supplying headspace platforms, LIGHTHOUSE offers measurement services & lease equipment from laboratory facilities in Charlottesville, Virginia and Amsterdam, and our superb staff of Application Scientists supports customers with outsourced testing services, scientific studies, and lease equipment projects. As an extension of your analytical laboratory, LIGHTHOUSE provides headspace analysis testing services in the format that works best for you. Find out where you can meet LIGHTHOUSE subject matter experts.